Direct Ocean Front! Sea Gate #805 off 30th St. has 1 bedroom and 1.5 bathrooms. Sea Gate #805 is in a solid masonry building, comes fully furnished, and shows very well. 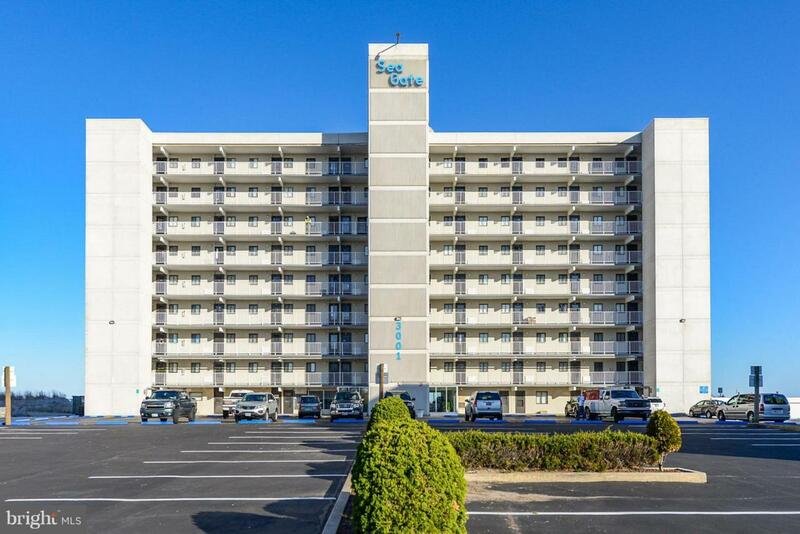 Great features like a ground floor storage area and bike room, in-house rental management office, and a very nice outdoor pool make this unit perfect for beach life! Only 3 blocks from the boardwalk, this property has been a great rental investment. Check out the virtual tour! Take a look at this very nice property before you make your buying decision! !